Jamie graduated in 1996. 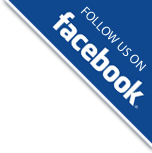 He has worked in private practice for 19 years, 13 of those with Essential Physio (formerly Border Valley Physiotherapy). 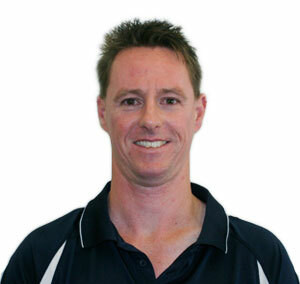 Jamie is experienced in treating sports injuries, work cover injuries, rehabilitation and general injuries. He is also qualified in dry needling, kinesiology taping and pilates. Jamie is married with three young sons and is a keen sports enthusiast. In his spare time he enjoys watching footy and playing cricket. Elsbeth has a broad experience in both the private and public sectors, working with people of all ages. She has particular interests in injury prevention, child development, women’s health and land and water movement-based programs for recovery from pain, illness and surgery. 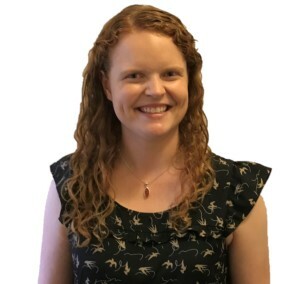 Elsbeth has a passion for ballet and is completing dance training bringing her movement assessment and training skills into her treatment interventions. Georgie Davidson is a Musculoskeletal Physiotherapist, yoga and mindfulness teacher. For many years Georgie has been teaching movement, with her personal practice guiding her to explore creative ways to blend a contemporary knowledge of human movement with yoga and mindfulness to help people flourish in their lives. Georgie teaches mindfulness programs in Adelaide and Mindful Movement Yoga classes at Lobethal. She provides conference presentations and mindfulness workshops to health and business leadership university students, workplaces and community groups. Louise Jones has had extensive experience as a Supervisory Physiotherapist at the RAH and establishing and Directing the Departments at FMC & the Lyell McEwin. She has been in Private Practice in the Adelaide Hills for more than 20 years treating musculoskeletal, sporting, work cover and motor vehicle accident injuries. 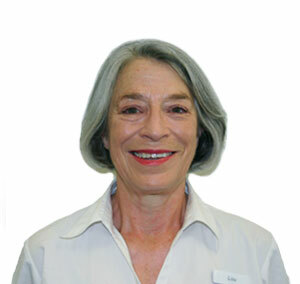 Louise is married with three sons and is an experienced bushwalker and keen gardener. She also enjoys the beach, music and dancing. Nicola Marsh is a Physiotherapist and a Yoga teacher. Nicola is passionate about enhancing wellbeing and helping patients find new ways of being with the challenges of persistent pain using mindful movement. Nicola has special interests in persistent pain, lower back pain, hip/knee osteoarthritis and pain education. Nicola enjoys using education and exercise to help patients reach their goals, regain confidence and lead them on the road to recovery. She is also qualified in dry needling, DMA Clinical Pilates and has done extra training in exercise and education to help patients with hip and knee osteoarthritis. In her spare time Nicola enjoys spending time at the beach, hiking, doing Yoga and catching up with friends and family. 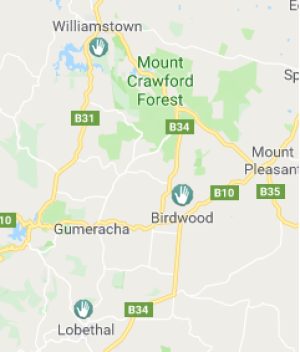 Christine Murphy, Laura Pain, Leanne Hille and Antonia Sibbick are our helpful, caring and friendly reception staff in our Birdwood, Williamstown and Lobethal clinics. Please do not hesitate to direct your enquiries in their direction.